Your opinion matters. 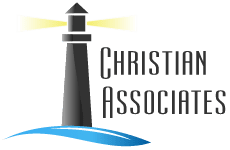 Leave A Review Or Edit This Listing for Christian Associates. Emergency Food Pantry, open Monday through Friday from 9:00 am till 3:30 pm. No appointment is necessary, must bring at least 2 forms of personal identification including a photo ID. The pantry is located at the Christian Associates main campus at 13192 State Highway 13 in Kimberling City. 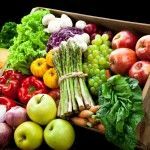 Also offer a Mobile Food Pantry that brings perishables, can goods, breads and meat into communities that are in need. We always need more information on our pantries. If you know of any details, volunteer information, website, hours or more description information about Christian Associates please add a comment (below the map on this page), with information. We will then display this for all visitors on this page.